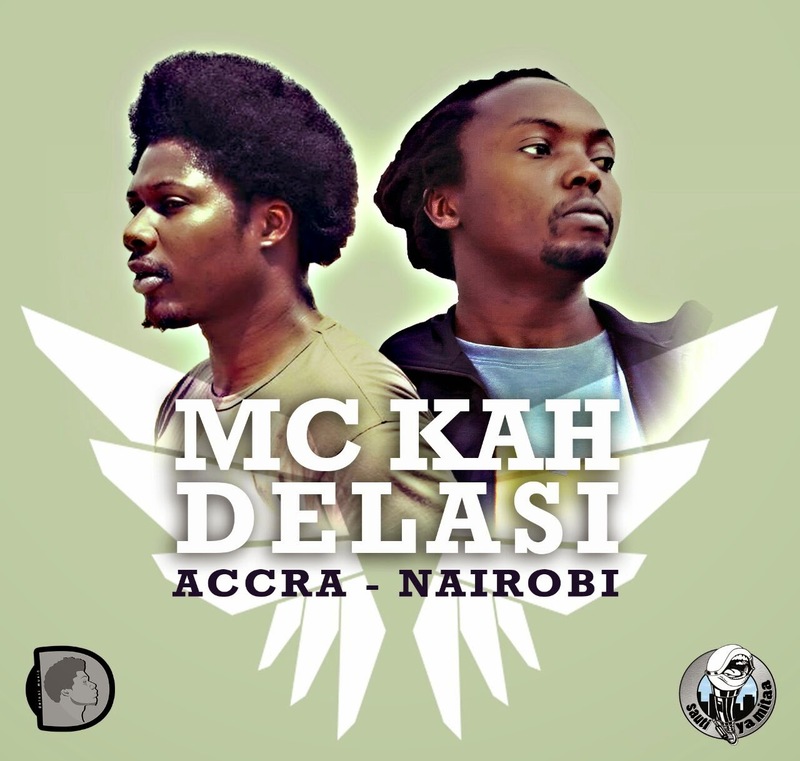 Mau Mau-affiliate and veteran Kenyan hip hop artist, MC Kah, collaborates with conscious, Ghanaian crooner and rapper – Delasi, on the song ‘Accra Nairobi.’ From classism to corruption, these dope MCs seem to infuse all of Africa’s ever-rising woes. Africans must hold their leaders accountable just as the Burkinabes are right now. MC Kah echoes this and reminds us of the great heroes of the countries- Kwame Nkrumah and Dedan Kimathi, who fought for their respective nations and Africa as a whole, to attain independence and the common vision of unity. It’s now our turn, as Kah goes on to say: ‘let them know that their sweat was not in vain, but is the reason that elevates the Ubuntu spirit. ‘Accra Nairobi’ is the new mantra for unity in today’s Africa.Remember not to be only listeners of the word but sharers as well. Enjoy! Next articleThe ladies are back!